Floaters are extremely common, and are sometimes associated with flashing lights in the eye, especially when they first appear. 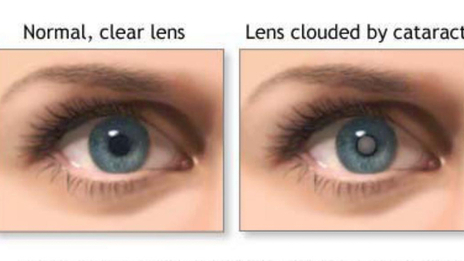 When they first appear, they normally affect one eye, but may affect both eyes at the same time. In fact, they're so common, that approximately 2/3 of the population will have floaters by the time they are in their mid sixties! However, they can occur at any age. 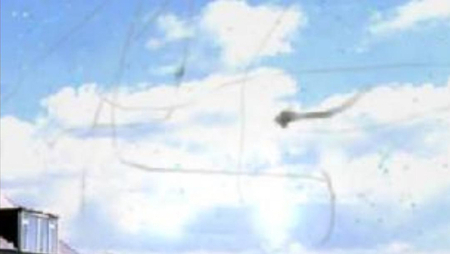 Most people describe floaters as little 'blobs' or 'cobwebs' or 'string like' or 'amoeba like' features that move around in the eye, and can be best seen when looking at a light plain surface. However, floaters can take any number of appearances and are different in everybody. The commonest cause of floaters is called 'vitreous detachment'. The main section of the eyeball is filled with a special gel known as 'the vitreous'. Normally, the gel fills the back of the eye, and so the outer part of the gel is in contact with the retina (which lines the inside of the eye). As we get older, small pockets of fluid form within the gel. Eventually, some of this fluid moves in between the gel and the retina, causing the vitreous to peel away from the retina. The retina, which is like the film of a camera, is then able to see the outer part of this gel floating inside the eye - and this is what causes floaters. Sometimes, when the vitreous gel comes away from the retina, it can cause a hole or tear to appear in the retina. This is because the vitreous gel sometimes has areas where it is strongly attached to the retina. As the gel falls away from the retina (a bit like wallpaper falling from the wall), the gel can tear the retina (like the wallpaper may take a piece of paint or plaster from the wall). What Causes The Flashing Lights? As the gel comes away from the retina, the tractional pull on the retinal tissue causes the flashing lights in the eye. Once the traction has ceased, the flashing lights normally subside. Why Do I Need My Eye Examined If I Have New Onset Floaters and/or Flashing Lights? 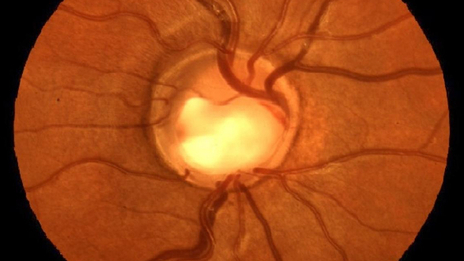 The vitreous detachment may tear the retina. 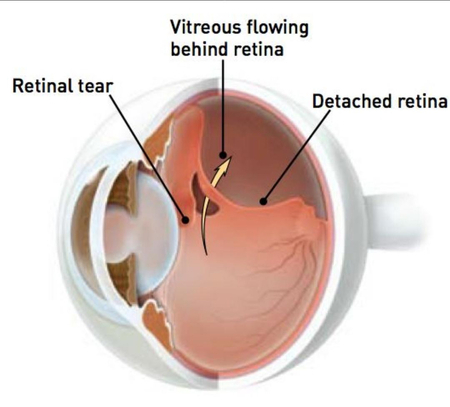 If a hole or tear develops in the retina, then there is an increased risk of there being a retinal detachment. A detached retina can cause loss of vision, and requires a surgical operation to put the retina back in the right place. Thus, it is very important that you have your eye examined urgently on the onset of symptoms. There are other less common reasons for floaters - eg. bleeding into the gel in the back of the eye from a blood vessel (usually in diabetic patients). Should I be Worried About Floaters? Most floaters are innocuous and there is no need to worry. However, if you have had new onset of floaters, then you need to have your eyes examined by an Optometrist as a matter of urgency. *THIS IS ESPECIALLY IMPORTANT IF YOU ARE SHORT SIGHTED. By seeing an Optometrist early, if there is a problem, it can be diagnosed and treated before it progresses into something more serious.